The cattle rancher from Wyoming who shaped the Olympic downhill course has some great photos of his work on his phone. Only, his phone got run over by a Snowcat (think bulldozer meets snowplow) during final preparations of the race track. "At least I wasn't talking on it at the time," snow guru Tom Johnston said. 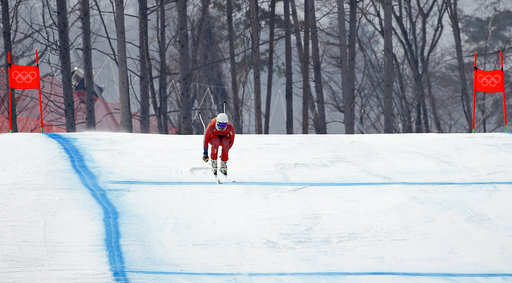 Johnston has been in Jeongseon, South Korea, since Christmas putting the finishing touches on the speed course in preparation for the men's downhill race on Sunday. Every bump, jump and feature has been carefully groomed by Johnston and his crew. So far, his layout has received a number of thumbs-up from the racers. "The track is great. 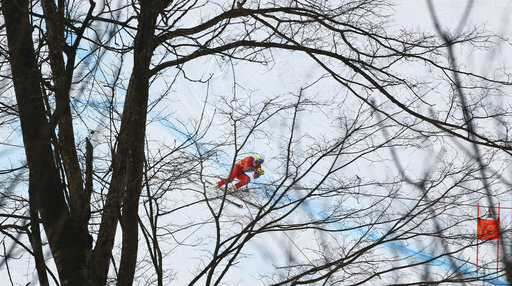 The snow is really nice," U.S. skier Andrew Weibrecht said. "They did a great job _ as expected." Johnston has been fine-tuning things through training runs. If you thought it was a tad bit easy then, just wait. "The terrain is going to show itself a little more," Johnston said. 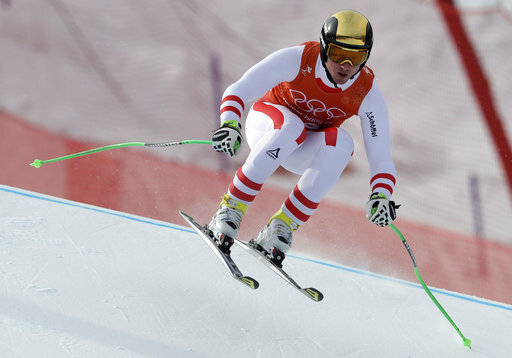 The course was designed by Bernhard Russi, the Swiss downhiller who won Olympic gold in 1972, and shaped by Johnston, who made seven journeys from his home in Boulder, Wyoming, to South Korea over the past two years to inspect the terrain. He spent the last two months making sure the course was covered with enough man-made snow. In fact, they had too much. "It was all over the place and we had to get rid of it, so we could find the shape of the mountain again, find nature again," Johnston explained. "That was my biggest problem, figuring out what to do with excessive amounts of snow. With all the TV cabling and nets on the side, you can't shove it off into the woods. We re-incorporated it into the trail without destroying the nature of the trail." Recently, the International Ski Federation came by and made some suggestions for race day. That was the plan all along. "We tried to give them the center line and give them a nice playground and we could develop it a bit more," Johnston explained. "That was my goal, to give them a good, solid track with the opportunity to grow things if they wanted to. One jump was a little down, so they grew it a little. What we've done is appropriate and the guys that have done the World Cup downhill for years, felt like this was good and they were really happy." 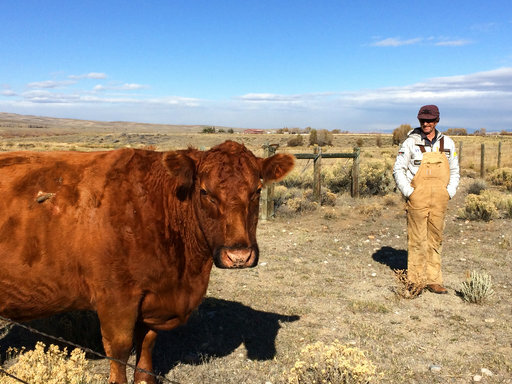 When he's not preparing courses, Johnston spends his time raising cattle and growing hay. He got a report that his cows are doing great in his absence. "We have videos from the guys feeding them for me," Johnston said. "The cows look good. They're not eating as much as in past years. But everything looks good." Now, about that phone he dropped _ it's in shambles and keeps buzzing, but he charges it so maybe someone more computer savvy can extract all of the photos of his baby _ the downhill. "I'm just not smart enough to figure it out," Johnston cracked.